A piece of paper on the ground… a candy bar wrapper… a soda bottle. It’s no big deal, is it? That’s what many students think. 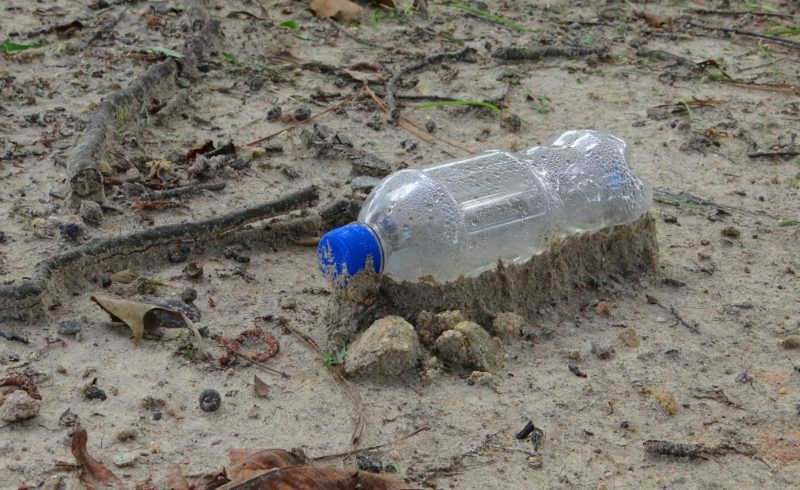 Let your students know the effects of litter on wildlife. This article by the World Animal Foundation is a good place to start. Instruct students as to which items can be placed in the recycling containers. The rest should be placed in the garbage bags. Be sure to check with the school’s custodians regarding where the collected litter should be placed.